What are you doing with your phone lately? Everyday, you use your phone to share your stories on social media in one way or another. You are either taking pictures or capturing video. So when was the last time you checked email on your phone? You are still texting and making calls, using messaging apps and playing games and music, listening to podcasts…but what about taking your stories to another level? The same level as the pros in Hollywood take it? Whether you are a filmmaker, a video blogger or Vlogger, a YouTuber, or a self branding guru, you know you can never get enough of all the news and trends happening with video and smartphone cameras. It's an ever evolving industry. 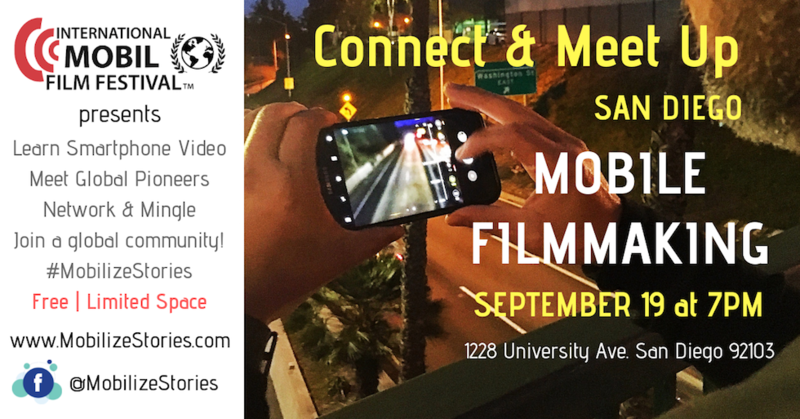 In 2016, the International Mobile Film Festival announced a mobile feature film competition as an addition to the mobile short film competition. The first competition was for films shot with smartphones between 20 and 60 minutes long. The second year, the length was increased to official feature length between 40 and 90 minutes. If you are a storyteller and content creator, you already know video and film are the winning platform with the biggest reach. 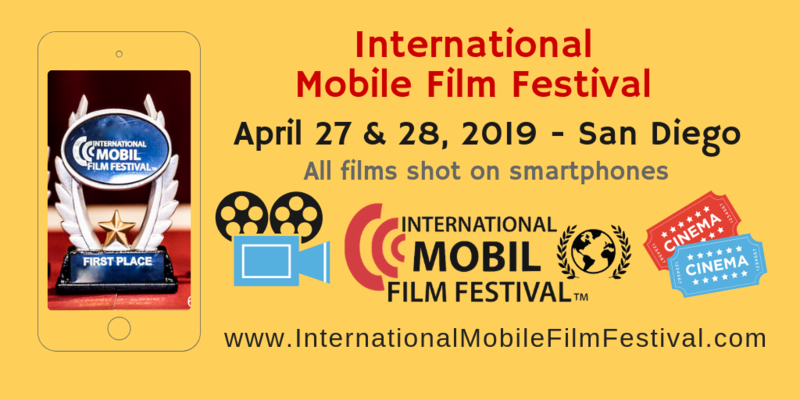 Since launching the International Mobile Film Festival in 2009, it has taken almost ten years for people to take notice at the power of mobile phone cameras in the quest to enter the film and video industries. Our film festival was a film festival determined to prove films shot with the phone that fits in your pocket could make great films worthy of a big screen. Of course, that also means it is good enough for the journalsm and media industry including business and marketing industries as well. So what is keeping you from using your smartphone's camera to create films, videos and social media content? You most likely will not say that you need to purchase one because most everyone in the world has a smartphone. Does the tech involved keep you away? Are you intimidated? Do you feel like it's a lot of work? Are you hearing that you need this app or that gear and it's confusing you? We have a lot to share in July, and it's not all in San Diego. 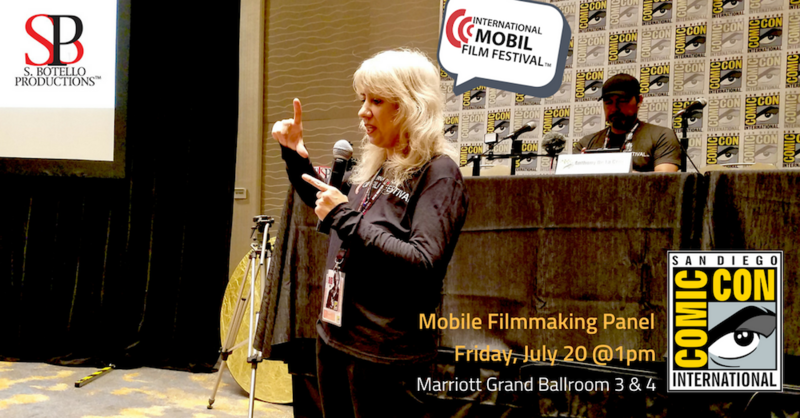 First, we are going to present our Mobile Filmmaking Panel during San Diego Comic-Con International. Then we are off to Indianapolis to present a workshop at IndyShorts by Heartland Film. June 21st, we launched the new #MobilizeStories movement.